In the heart of Abasto, the Buenos Aires quarter famed for its rich history of tango, you will find SOCO Buenos Aires. 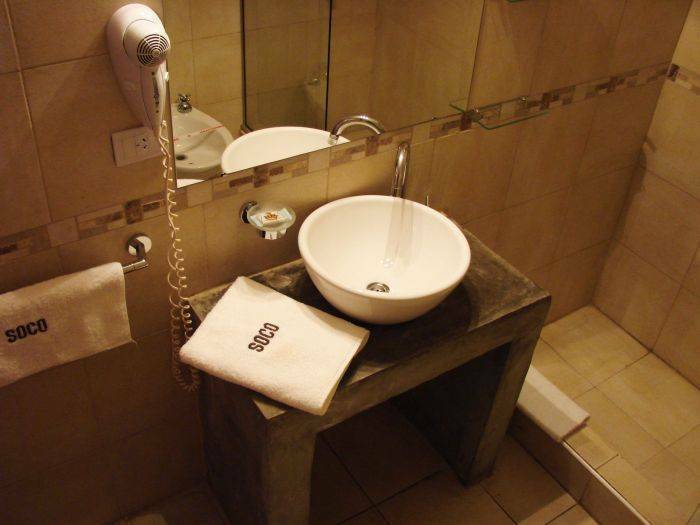 Housed in a remodelled 1920´s mansion, SOCO Buenos Aires offers premium comfort and modern conveniences amongst charming surrounds. With eight welcoming suites, each with an ambience that captures a uniquely Argentine essence, SOCO Buenos Aires endeavours to provide its guests with consistently exceptional service and personalized attention. 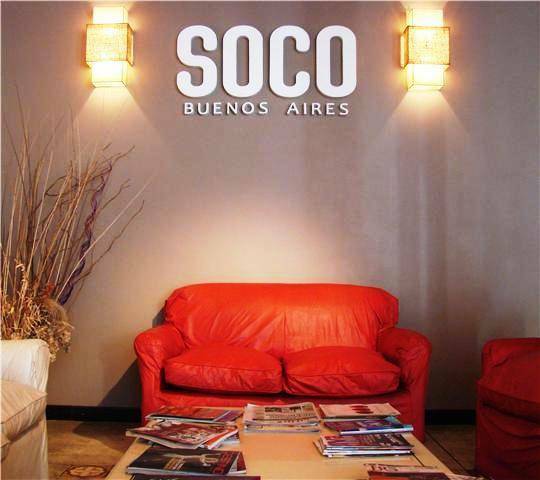 Distinguished yet accessible, SOCO Buenos Aires is the perfect fusion of the bohemian atmosphere of the Abasto quarter and the artistic flair of one of the most famous cities of South America. 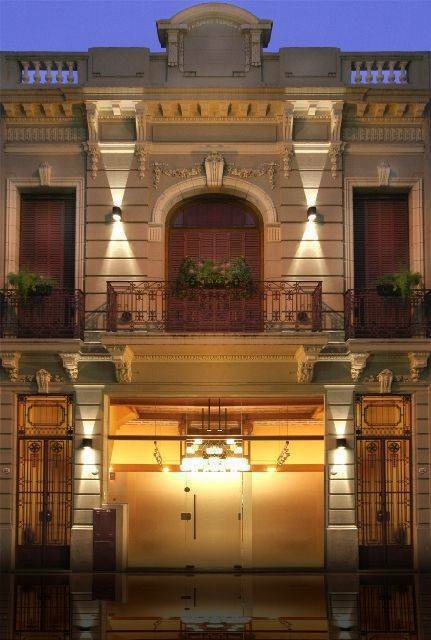 The four Superior Suites, and four Classic Suites set across the expanse of a two storey mansion with two internal patios and a terrace gives SOCO Buenos Aires a dreamlike setting. Mar Room: This suite recalls peaceful days spent by the sea. Tall ceilings and pastel colours set an ideal scene for rest and relaxation. Cool Room: This suite with fresh and vibrant colours creates a youthful and energising ambience perfect for helping you to recharge and enjoy the duration of your stay. Zen Room: The minamalist design of this suite achieves a zen like balance amidst the urban sphere in its combination of modernity and comfort. 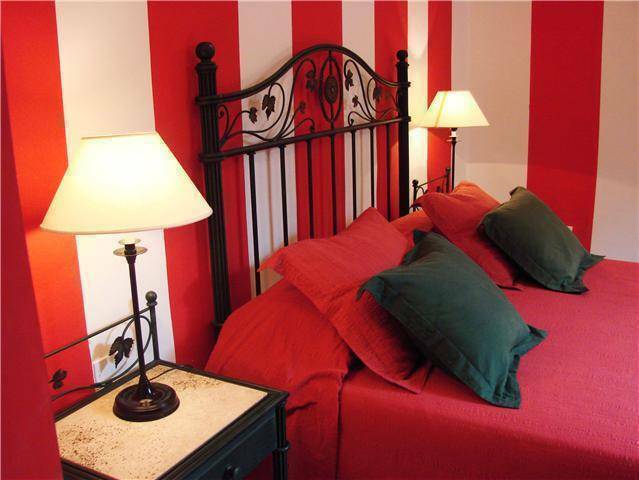 Artists, art galleries, craftsmen, musicians, ateliers, cultural centers and museums are only some of the many attractions to enjoy while staying in this quarter. Wide variety of dishes. Very popular. Pastas, Beefs, Salads, etc. Very Old and typical bar. Sandwiches and coffee. 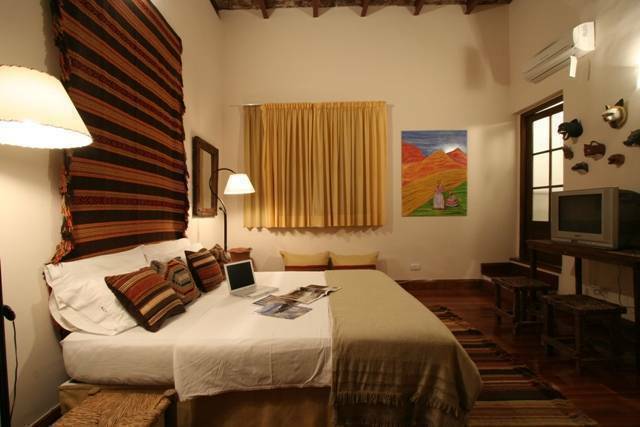 Stay 3 Nights and Pay only 2! Cancellations can be made until 48 hs prior to arrival with no cost. Discover a neighbourhood located at a point of unbeatable access to the city of Buenos Aires. 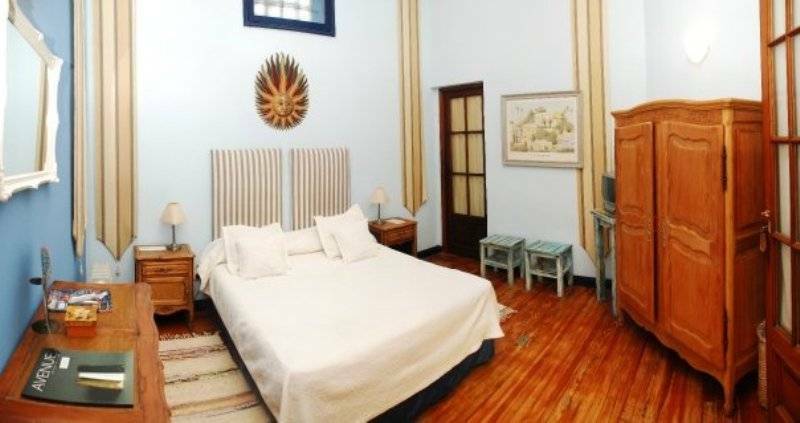 Being only meters from the “Carlos Gardel” subway station and Corrientes Street makes this one of the city’s most desirable locations. Carlos Gardel Subway Station only 50 meters away from the Hotel.